Hiện tại có 241 khách và 2 thành viên đang online. 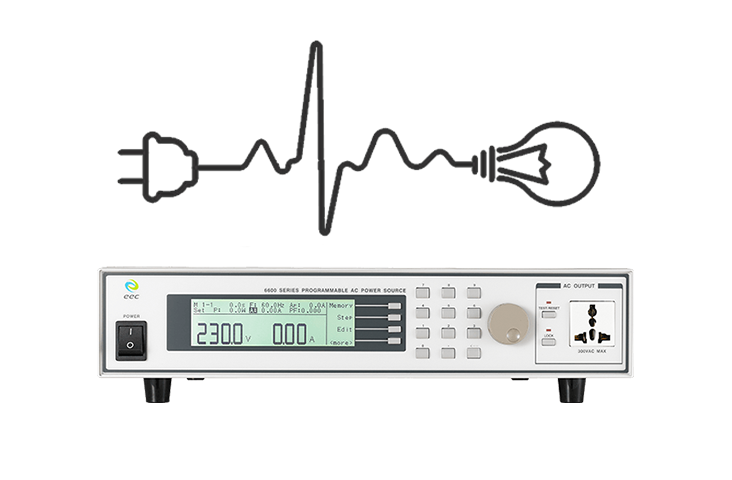 The 6600 series programmable AC power source configures with PWM direct coupling output technologies to provide highly stable power. With a variety of interfaces to choose from, it is simple to integrate with a PC and create a remote operating system. 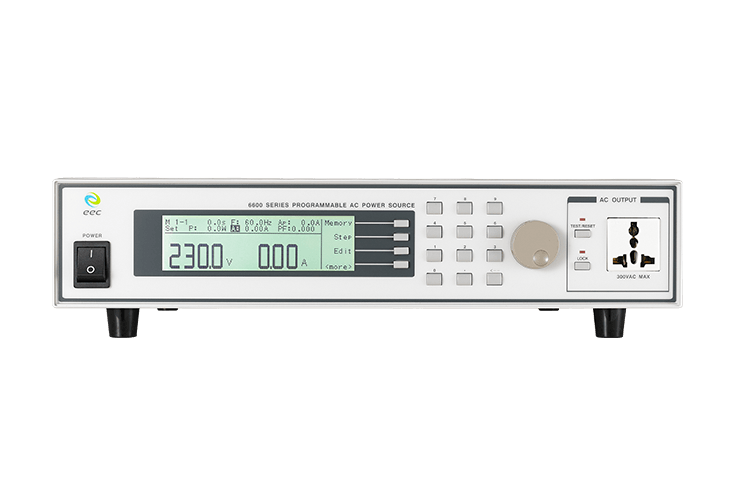 Delivering 5kVA with a height of only 222mm, the thin body and wide 9.8-inch panel display provides excellent data visibility without sacrificing test space. 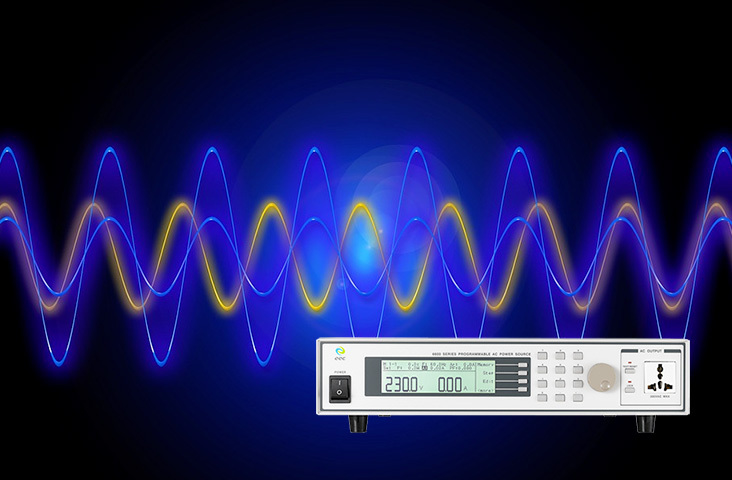 The series features starting and ending phase angle settings for output waveforms as well as voltage spikes and dips wave simulation to recreate real-world conditions. 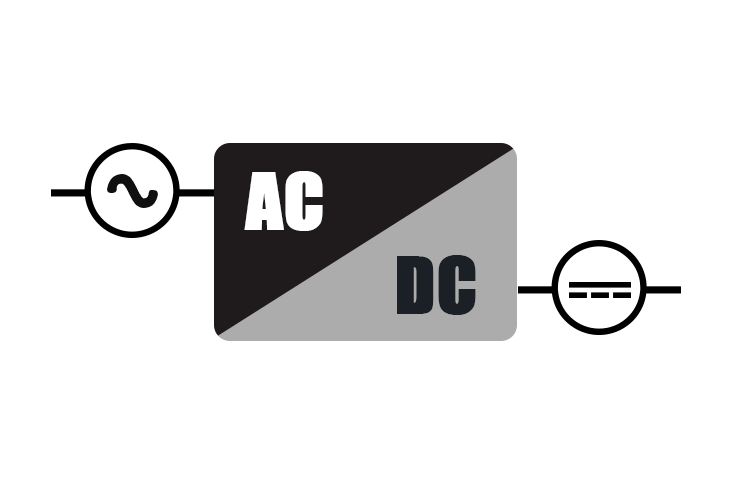 EEC proprietary Over Current Fold (OCF) function automatically adjust voltages, maintaining current for activating the DUT.